In order to offer efficient robotic solutions, it is imperative to know and understand the different sectors of activity for which we’ve worked. At Robovic we want to go beyond being generalists, so our team consists of specialists who can adapt to the needs of our clients and ensure their success. The equipment developed by Robovic for companies working in the food industry meets the rigorous constraints imposed by this environment. 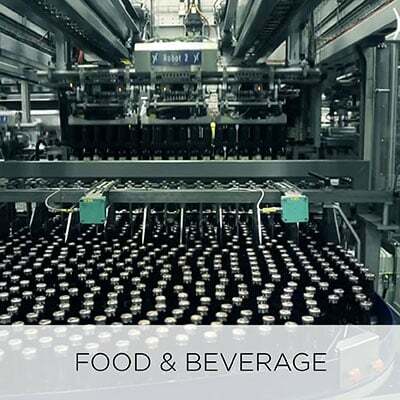 Our robotic solutions are easily configurable and adaptable according to the type of product to be handled such as: boxes, bags, pales and other types of containers. 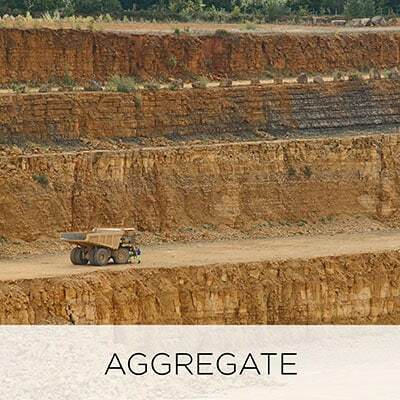 Robovic provides complete automation systems in the field of aggregates to a wide range of industries for more than 30 years. 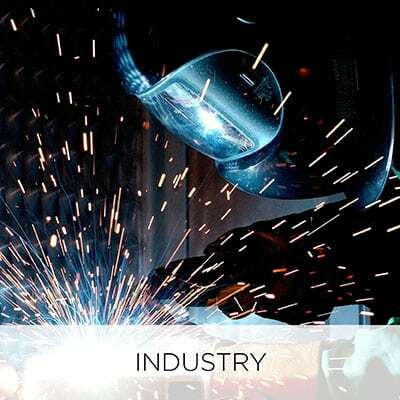 Our experience in this sector has allowed us to develop solutions capable of working under difficult conditions, supporting dust, abrasive, extreme temperatures and heavy loads at high speeds. We have implemented robotic solutions that can handle several types of granular, powdery, products, etc. Our experience in the field has taught us that delays have to be short, efficient in order to meet the very high production speeds. Our palletizing and bagging solutions have the capacity to manage high speeds in addition to offering a wide variety of configurations. 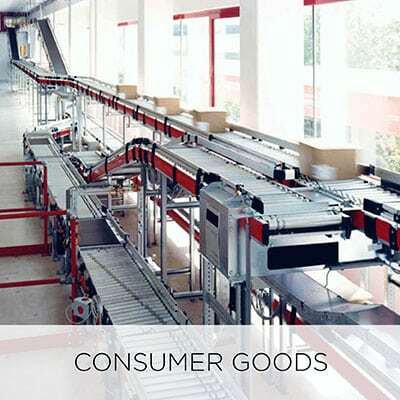 Our robotic systems manipulates a multitude of products and can be adapted according to the clients’ requirements. 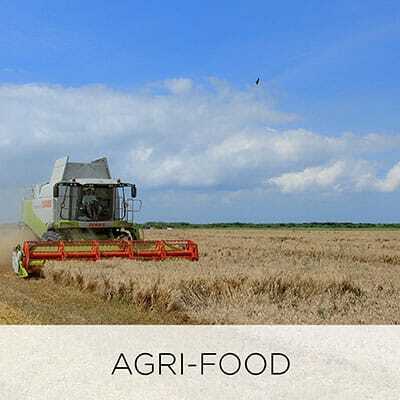 We have developed robotic solutions dedicated to food production chains. They have been specifically developed to facilitate cleaning of components and the maintenance of all systems. We have implemented robotic solutions handling syrop cans, film packs, bulk bags of seeds, flour, etc. 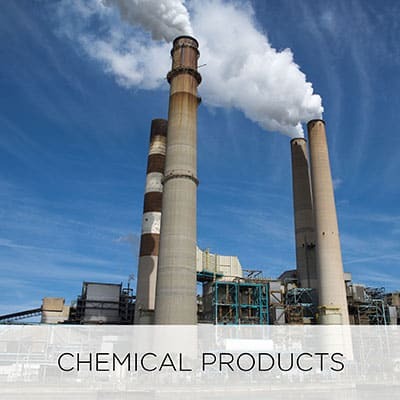 Robovic is committed to providing solutions that take into account all aspects related to the health and safety of the chemical industry. We have special skills dedicated to this field, thanks to which we are able to design with the customer the best solution to meet their needs. We have, over the years, acquired great experience in adapting equipment in order to improve working conditions, the productivity and the production capacity in the industrial field. We have implemented robotic solutions handling building materials, metal sheets, bitumen, etc.